Smithsonian Magazine's Museum Day 2013 - TODAY! So, you have nothing to do today? Nonsense! 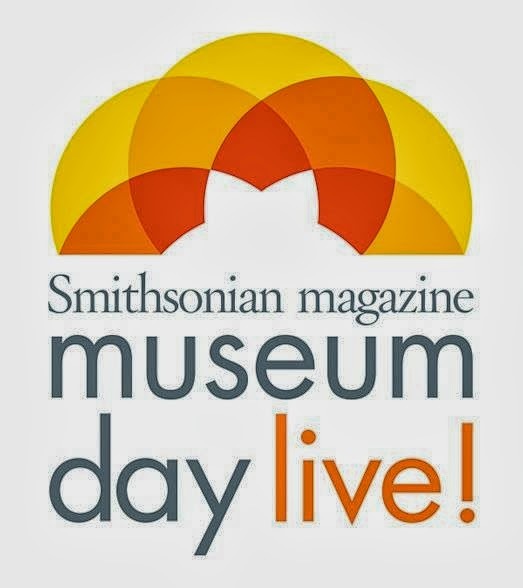 Smithsonian Magazine's Museum Day Live is happening now. Go to the link we've provided, complete the required fields, choose a museum near you and go! In recognition of Constitution Day, the Fairfax Network will air The Constitution and Executive Power on September 17, 2013, 11 a.m-12 noon, 7-8 p.m., 11 p.m.-12 midnight. At the Fourth Annual Capitol City Constitution Day Education Summit, students and educators joined host Julie Silverbrook, executive director of The Constitutional Sources Project, and historians Joseph Ellis and Carol Berkin for an exploration of executive powers. This program was recorded at the 225th anniversary of the signing of the U.S. Constitution. Registration is required to watch the free program on September 17. The Constitution and Executive Power is also available in our free Video on Demand Library—registration is required. For more information on our Mount Vernon Partnership programs, please visit our website atwww.fcps.edu/fairfaxnetwork/mount_vernon. Please visit our free online Video on Demand Library for additional programs. The new interim issue of Common-place takes up the question of alternative histories, exploring counterfactual approaches to early American history in a variety of media. Benjamin Cloyd discusses the faux-documentary “CSA,” Jonathan Beecher Field and Jan Rune Holmevik review the third installment of “Assassin’s Creed,” and Melvyn Stokes thinks about what history would have been like if Abraham Lincoln were, in fact, a vampire hunter. 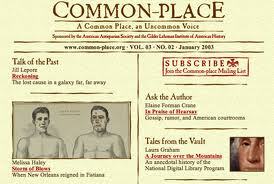 All this, plus Radiclani Clytus’ review of “Django Unchained,” a new installment of Josh Brown’s graphic novella “Ithaca,” and Poetic Research from Nicole Stelton O’Donnell, can be found at http://www.common-place.org/. NCHE 2014 Conference: Time is Running Out! Submit a Session Proposal! 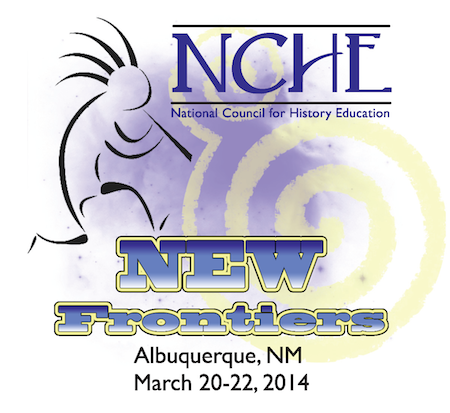 This is a reminder that the National Council for History Education is holding its 2014 annual conference in Albuquerque, New Mexico. The dates are March 20-22, 2014. Then submit a proposal! The submission deadline is September 23, 2013!